Muffin or cupcake? 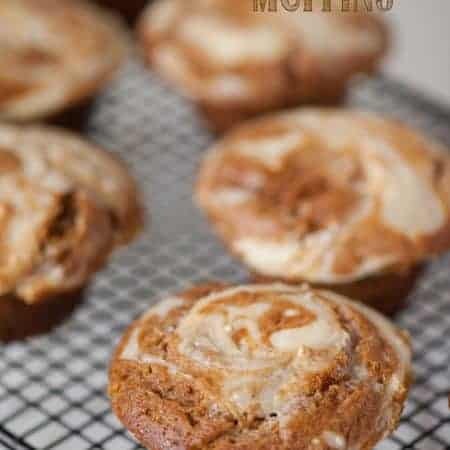 Its hard to tell with these incredibly moist, super tasty, and slightly naughty Pumpkin Cheesecake Muffins. You will love them! Naughty. Naughty. Naughty. 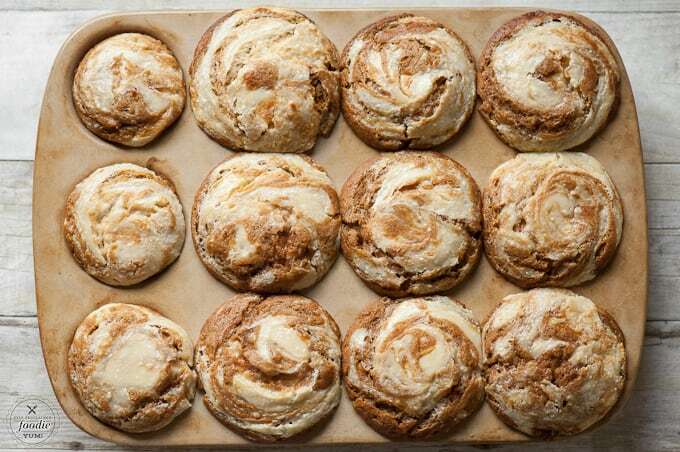 Oh man, these “muffins” are naughty, but they are oh soooooo good. Around this time of year, I go a little crazy with the pumpkin spice. 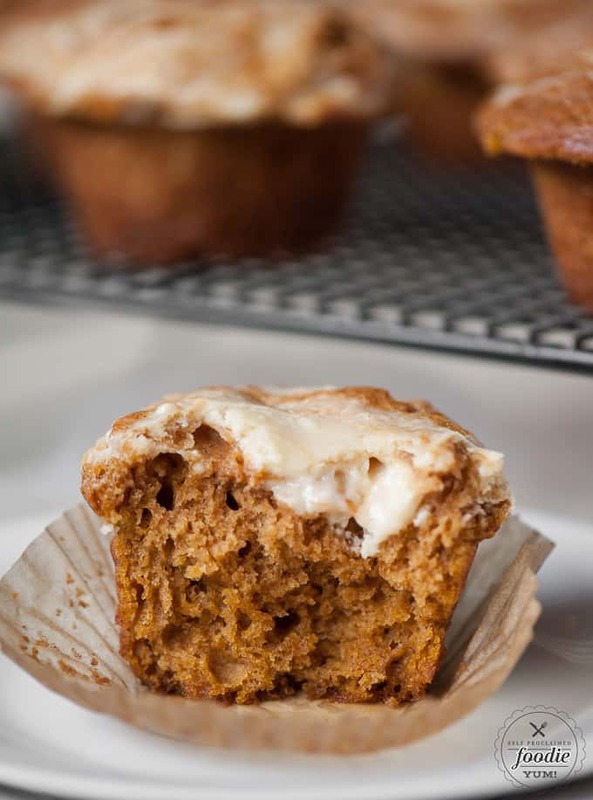 To me, pumpkin is a perfect ingredient regardless of whether you’re making something sweet or savory. I’ve used it sweet recipes like cheesecake, cookies, pancakes, brownies, cinnamon rolls, french toast, coffee cake… the list goes on and on. I also like to use pumpkin in savory dishes too – like chili, soup, and even appetizers. In other words, I like pumpkin. Not sure if you can tell, but I only had three muffin cups. We can pretend this was on purpose because I was experimenting to see if they turned out better with or without the muffin cups, but we all know that I just ran out. I’m happy to say that the muffins were fantastic both ways. I was also particularly fond of the consistency of the batter. When I make muffins or cupcakes, I really like my batter to be thick enough to scoop with a large cookie scoop. If I’m expected to pour it, the top of my muffin pan will be covered with extra batter and all that does is make me mad. 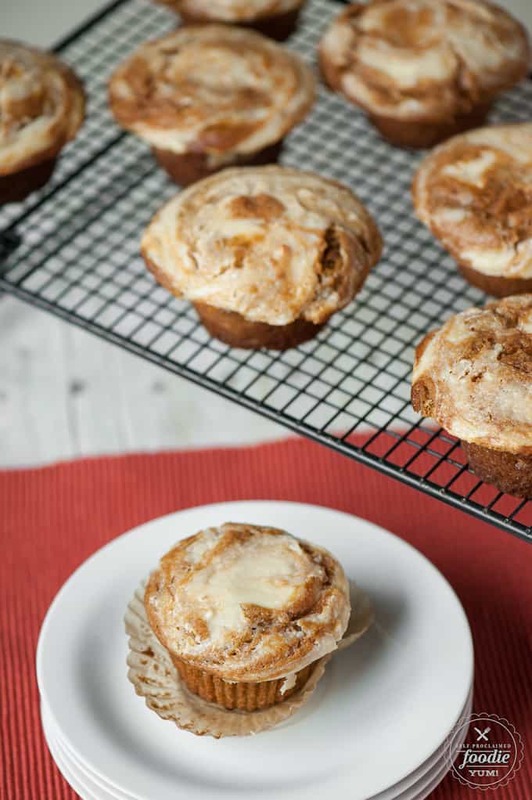 These muffins didn’t rise up super tall, but they did expand enough to make them interesting looking and create a light and soft texture inside. I might experiment with my cooking temperature next time because I know that if you start them off really hot, it helps them rise, and then reducing the cooking temperature enables them to finish cooking. 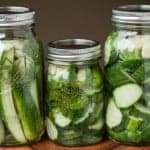 I’ll try that out with the next recipe and will let you know how that goes. I was so incredibly impressed with these muffins. They were perfectly sweet and moist. 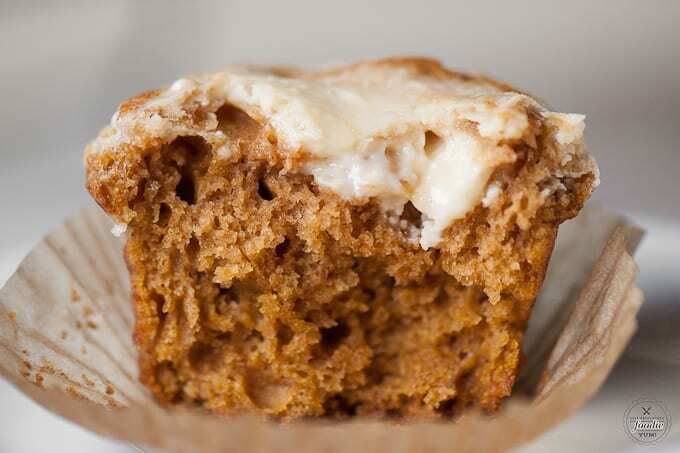 That cheesecake topping added just the right texture and creamy sweetness the muffin deserved. Something like a cream cheese frosting would have been too much. I had to let them sit in the pan for a good 10-15 minutes after I took them out of the oven to ensure they wouldn’t fall apart on me when I took them out of the pan. I can’t tell you the number of times I’ve ruined muffins because I ended up under cooking them out of fear that I’d over cook them. Fortunately, these have enough oil in them to keep them soft, even if you accidentally cook them for a couple minutes too long. Oh – about the oil. I would have used regular old vegetable oil but I didn’t have enough so I used coconut oil. I’m really not one of those die hard coconut oil users because I tend to not like the coconut taste when it doesn’t belong and the whole solid-at-room-temperature thing totally throws me off. 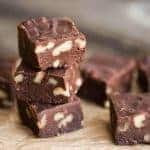 To use coconut oil for this recipe, I had to warm it up to liquefy it, however once I mixed it in with the other ingredients, some of it solidified again. Perhaps because we blast our air conditioner at all times. I was worried that those little chunks of hard oil would mess up the muffins but it all turned out, so rest assured. 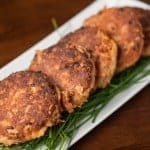 After having used coconut oil, I would totally recommend it in this recipe! Enjoy!!! Preheat oven to 375°F. 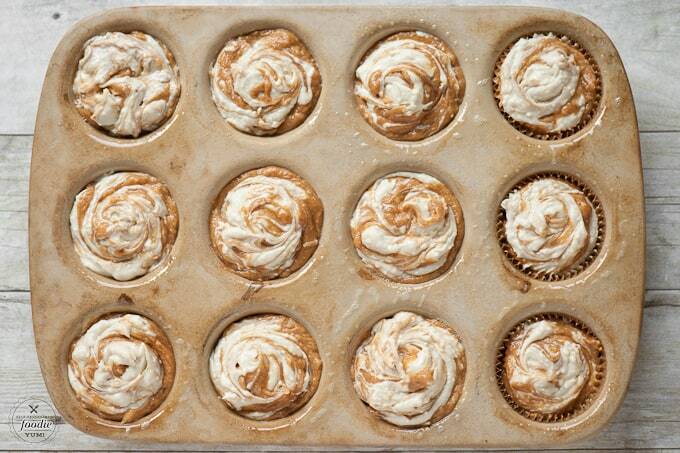 Place paper baking cups into muffin pan or spray muffin wells with cooking spray. Set aside. 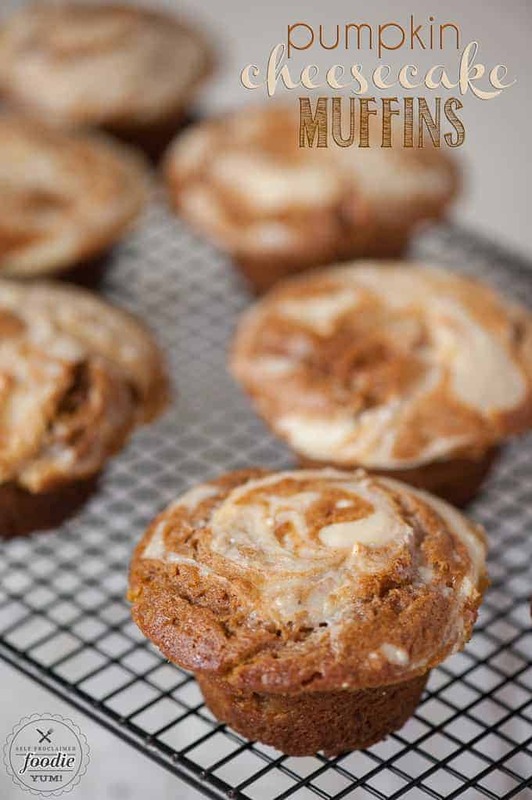 In a medium bowl, whisk together flour, pumpkin spice, baking powder, baking soda and salt until well combined. Set aside. In large bowl, whisk together pumpkin, sugar and brown sugar. Mix in eggs, oil and vanilla extract. Slowly whisk in the flour mixture, until there are no lumps. 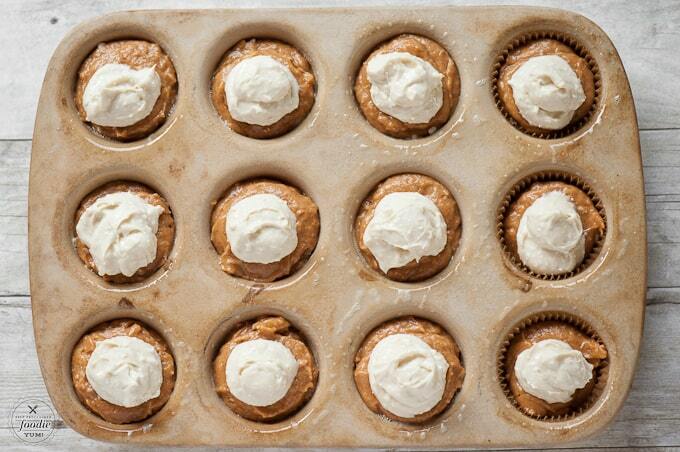 Fill muffin tins evenly. Using a large cookie scoop makes it easy. In a medium bowl, beat cream cheese until smooth. Add in sugar, egg yolk and vanilla extract and beat until well combined. 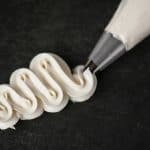 This is easier done in a stand mixer, but you can mix it by hand with a whisk if your cream cheese is soft enough. 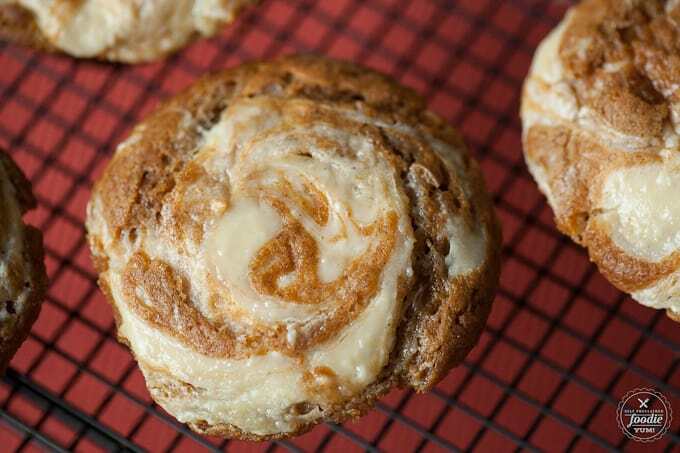 Top each muffin with about small spoonful (I use the small cookie scoop) of cream cheese mixture and use a toothpick to swirl it into the batter. 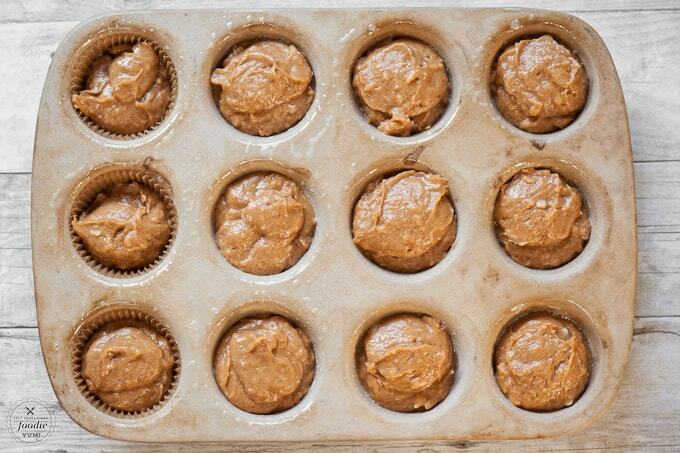 Bake muffins in preheated oven for 20-22 minutes, or until a toothpick inserted in the center comes out clean. Do not open the oven to check on them until they are nearing the end of their cooking time.